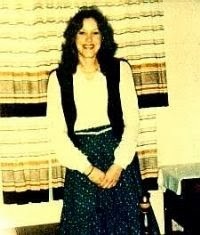 Cynthia Rico (no photo found) from Abilene, Texas has been missing since June 1983. She was 20 when she went missing. Cynthia was 5’5″ tall, 130 pounds, with brown hair and brown eyes. 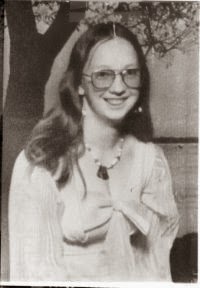 Elizabeth Theresa Bishop from Abilene, Texas went missing Oct. 2, 1981. She was 20 years old. Elizabeth is 5’7″ tall, 125 pounds with brown hair and blue eyes. Dorothy Jean Richardson from Abilene, Texas has been missing since June 30,. 1981. She was 21 at the time she went missing. Dorothy was 5’3″ tall, 155 pounds, blonde hair and blue eyes.